The skyway system in Minneapolis may make it possible to live, eat, work, and shop in the capital city without ever stepping foot outside, but you’re still going to need your car to get around the rest of Minnesota and truly enjoy the state to the fullest. Yet when your car won’t run, it can be a very serious hassle. Taking the car to the junkyard means fighting for a fair price and paying for a towing service, yet having a junk car take up space in your driveway isn't a good option either. You can shop around for Minnesota junk car buyers, but you will waste valuable time doing so. Once you find a buyer, you’ll find that junkyards and salvage yards don’t care about your car’s premium options, so your quote is lower than it should be. If you are wondering, "Where can I sell my car in Minnesota?" DamagedCars.com offers a better solution. Our service gives you a fair value from a team that knows how to properly appraise damaged cars, and we come to you. 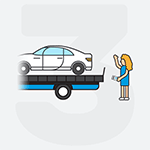 Stop haggling and stop struggling with towing services with the help of DamagedCars.com. 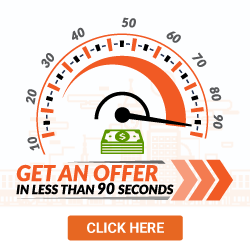 Click HERE to get your free online offer right away! DamagedCars.com offers an environmentally friendly option for selling junk cars. We are an active member of the Automotive Recycling Association and United Recycling Group, and we work with partners around the country to recycle usable vehicle parts. You’ll get an instant, high value offer for your car as well as the peace of mind that comes from knowing you’re doing your part to protect the environment in Minnesota. DamagedCars.com offers cash for cars in Minnesota in almost all makes and models. We are particularly interested in junk or damaged vehicles, so it doesn’t matter if yours won’t run at all. 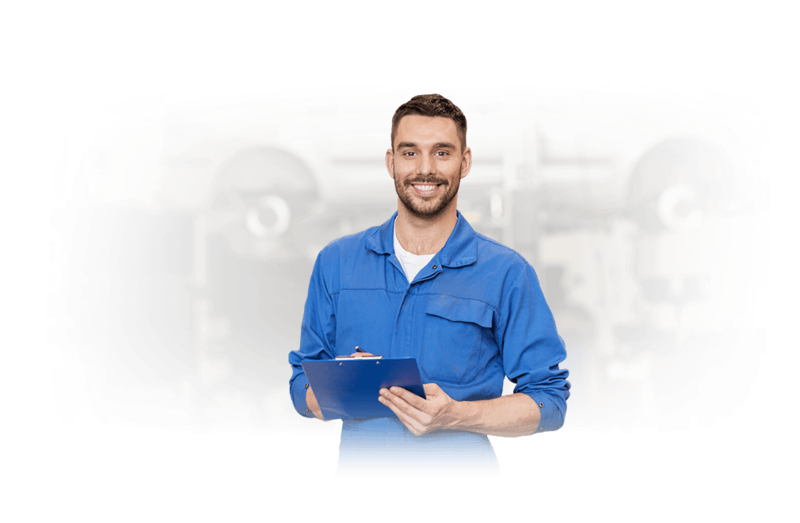 We will give you a fair price based on current condition and the features of your vehicle, as well as your location, so get your personalized quote today. Selling damaged cars in Minnesota is simple with DamagedCars.com. All you need is your keys and title, bill of sale, and any optional vehicle registrations required in your community. Then, remove your license plates the day we are scheduled to pick up your car, and that’s all you need to do! Selling a broken car online is easy with DamagedCars.com, and you will get the highest possible value. We have perfected the art of valuing damaged and salvage cars, and will consider all factors when providing your custom quote. This includes the condition, make, model, mileage, features, and location of the vehicle. You will find that you will get the best possible price from our team, and with less hassle than selling to a junkyard or salvage yard. 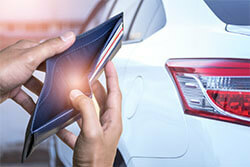 You can get cash for your car easily with DamagedCars.com. Start the process from the comfort of your home by requesting your quote online. Our expert team will provide you a fair value for your vehicle and a custom quote delivered to your computer. If you like your custom quote, we will set a pickup time and bring your check when we come. You never have to pay for towing, as that is included with our service. We’ll pick up your car within 24 to 48 business hours of your quote, and you never have to haggle or negotiate. It really is simple to get cash for damaged cars when you work with the Minnesota junk car buyers at DamagedCars.com. Minnesota is home to many record-breaking attractions. The Mall of America is the size of 78 football fields, and The state is home to the oldest continuously running theater in the country, the Old Log Theater. We buy junk cars all over the state of Minnesota. 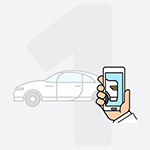 We buy cars online and will come to your home or office to make it easier to get a fair price for your damaged vehicle. Don’t struggle with that damaged vehicle any longer. Sell it for a fair price to DamagedCars.com today.